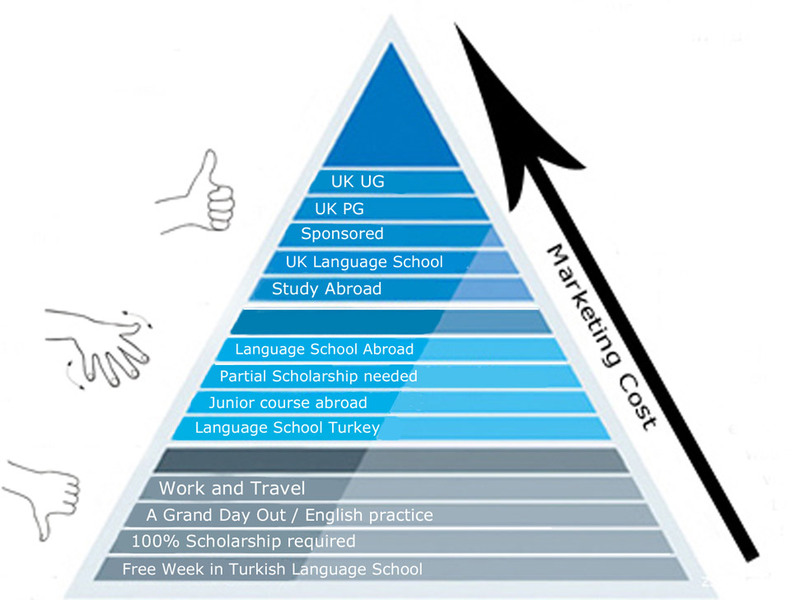 Turkey is known to be education fair crazy! But are you reaching the right students by attending them? Turkish fair organisers have learned from experience that school representatives want to see numbers. UKET is not a fair. It is a UK education exhibition. 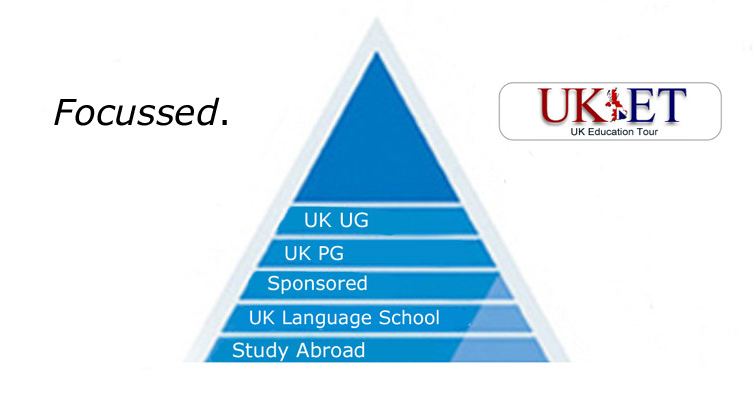 We aim for the top segment of students because we exhibit with the best UK universities, and a small number of the UK’s best language schools. In short, quality is our aim, not quantity. “Excellent venue and space to meet students. Good quality enquiries and no time wasters”.